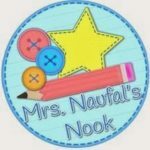 Our guest blogger today is Mrs. Naufal, and she’s been kind enough to share her insight with us about three important communication skills: learning to retell, learning to relate, and learning to reflect! 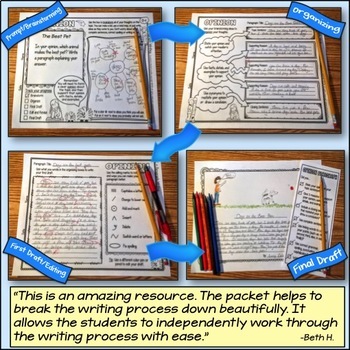 “Retell, relate, and reflect” are oral and written responses that showcase various levels of communication and thinking ability. Each step requires more experience than the previous step. When students retell, they are able to discuss or write an original story using their own vocabulary. 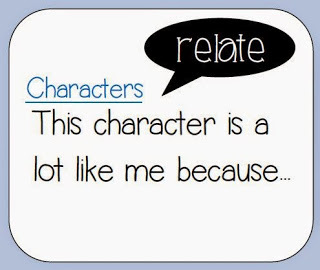 When students relate to the original story, they are able to make personal connections. Finally, being able to reflect on the meaning of the story engages students in the ability to infer what the story is about (the heart of the message) and predict any consequences or future implications as a result. Students have been accustomed to retelling texts and relating texts to their own personal experiences. I have found that when students are asked to reflect upon their experiences or responses, there is generally a pause. 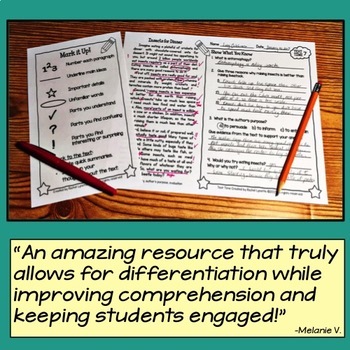 I have worked diligently on building these reading strategies in my classroom. 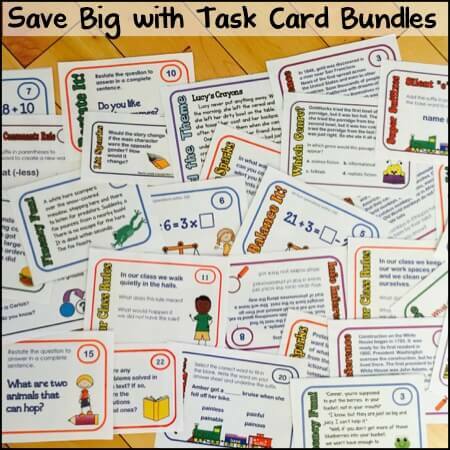 I often begin with a graphic organizer, such as a train, to assist in retelling a story. In order to teach retelling, it must be understood. 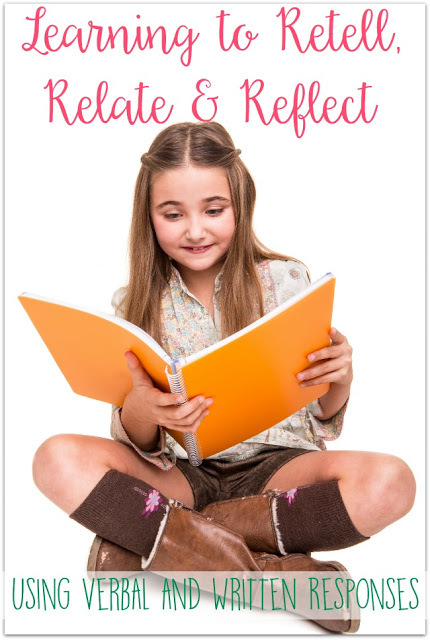 What is retelling and its purpose? 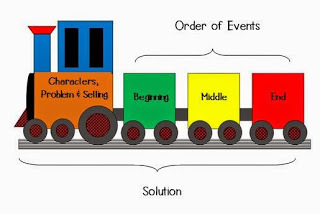 This train graphic organizer assists students in retelling a story. 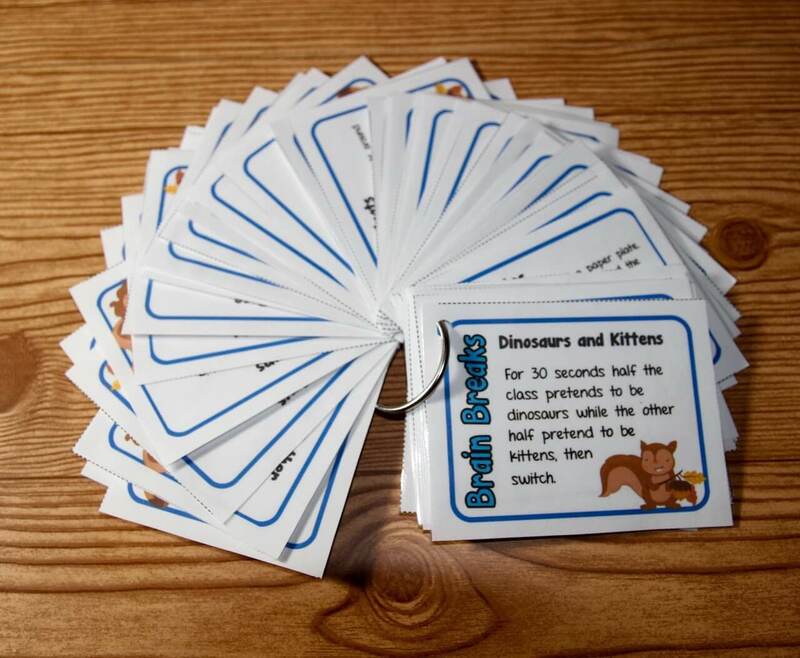 I have also used this retelling bookmark when conducting guided reading sessions. 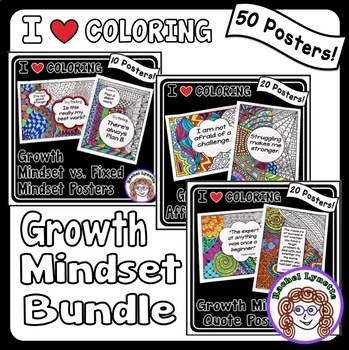 It’s available as a free printable. 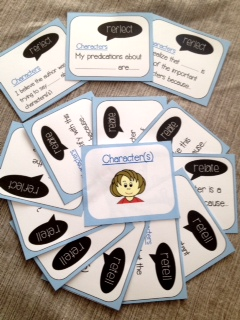 Here’s a sample of a relating task card based on the characters. 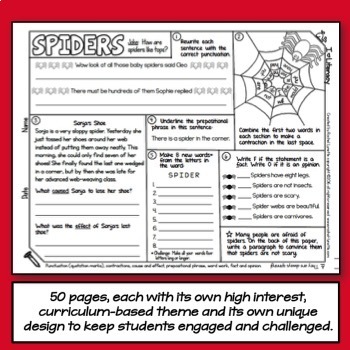 Students learn to relate to the text based on separate categories: characters, setting, problem and solution, and order of events. Reflecting is often the most difficult task. However, breaking down the elements of a story assists in the reflection process. Retelling, relating and reflecting are all important steps in the reading process. 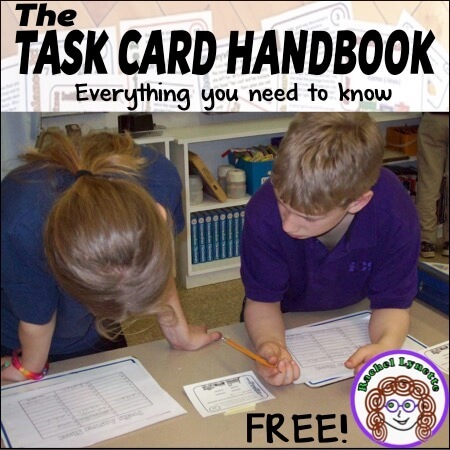 Better responses are created once all students have grasped these elements. My name is Mrs. Naufal, and I have been a classroom teacher for over 20 years. 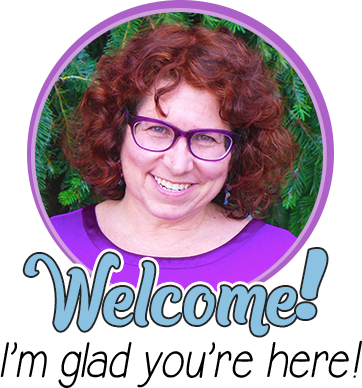 My experience includes working with children and adults. Working on building answers has become a goal. 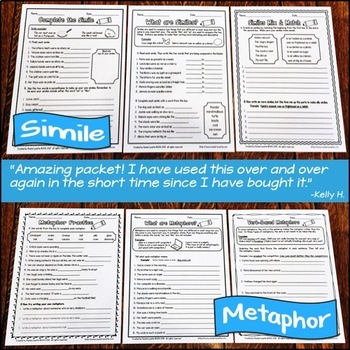 I hope using these retelling, relating, and reflecting prompts will assist you in your classroom. 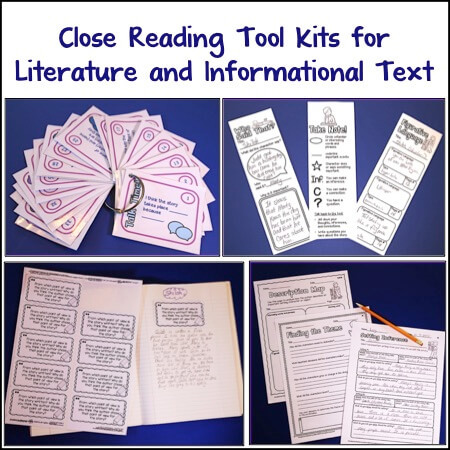 5 Tips for Practicing Inferencing Informational Text Resources The Gateway Book Reading Strategies for Comprehension Teaching Word Roots plus a Freebie! 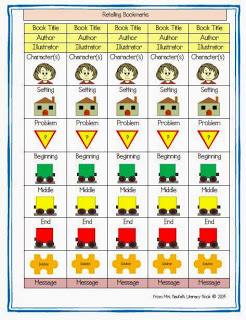 The train graphic organizer is adorable. I think my son will appreciate that touch. I love the simplicity of the 3 R's! 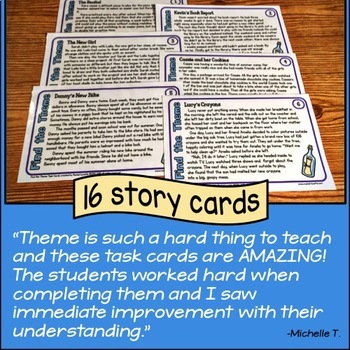 I feel it will really help my students and I focus during our reading time! I really like the reflecting component. I use retelling and relating a lot. I will now focus on emphasizing relating as well. Thank you!